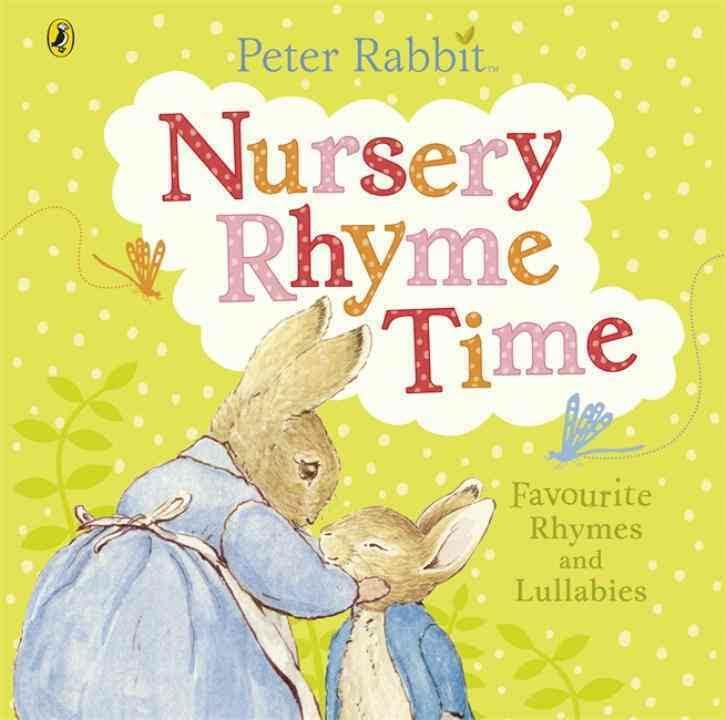 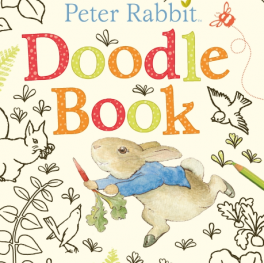 Hard cover book of rhymes and lullabies featuring Peter Rabbit and other Beatrix Potter’s favourite characters. 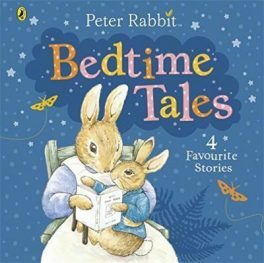 This sweet nursery book, featuring Beatrix Potter’s best loved characters, will entertain your child at any time of the day. 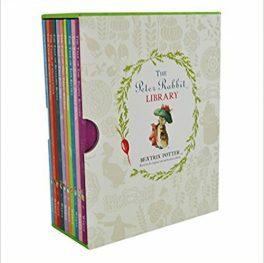 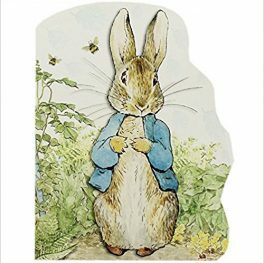 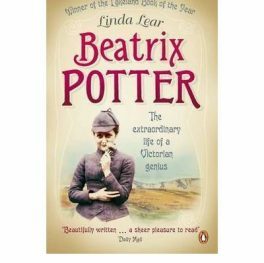 The hard cover book is divided into three sections: classic rhymes, action rhymes and night-time lullabies and each page is illustrated with Beatrix Potter’s iconic drawings and paintings. 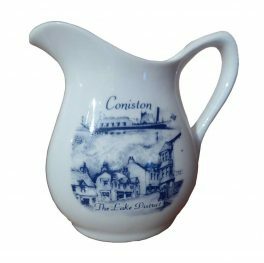 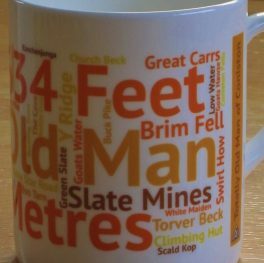 Coniston, Lake District Small Jug.